LONDON — A crackdown on China’s “shadow banking” industry is rattling share prices and bond markets, according to an FT report. Shadow banking is broadly defined as financial activities such as lending which are conducted in unregulated conditions, and it’s a massive deal in China: Business expanded to around £7.33 trillion ($9.4 trillion) a year in China last year, according to ratings agency Moody’s. 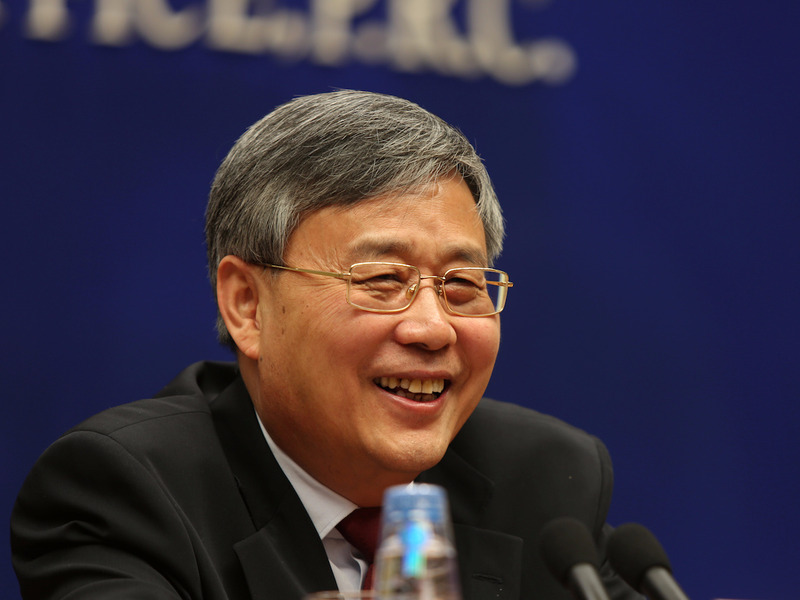 But the practice exposes the country’s economy to a huge amount of financial risk, and it has come under much more scrutiny from China’s newly-appointed banking regulator, Guo Shuqing, who has signalled his intention curb off-sheet lending.